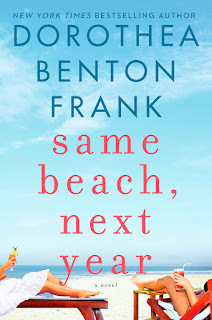 Dorothea Benton Frank is the author of the new novel Same Beach, Next Year. 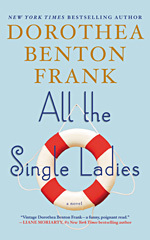 Her many other bestselling novels include All Summer Long and All the Single Ladies. She grew up in South Carolina and lives in the New York area. Q: How did you come up with the idea for Same Beach, Next Year, and for your four main characters? A: The genesis of Same Beach, Next Year was Crossing to Safety by Wallace Stegner, published decades ago. That story and the idea of examining life-long friendships stayed comfortably curled up in the corner of my mind long after I read it. At this point in my life I’d admit that I have friends who are better than family and that’s not to say I don’t love my family, because I certainly do love them all very much. But finding common ground with others that you can sustain for all of your life is very hard to come by. So I wanted to look at friendships and marriage in 2017 and see where it might take me. The result was something very different than Stegner’s book for all sorts of reasons. First and foremost, Stegner was a man. And I think women bring a higher and more intimate level of scrutiny to personal relationships. It was as important for Eliza to be Eve’s polar opposite as it was for Adam to be Carl’s. The human heart always wants what it can’t have. And it takes an ensemble to showcase the issues. Q: You tell the story from Eliza's and Adam's perspectives. Why did you choose those two characters, and did you consider incorporating Eve's and Carl's perspectives too? A: I liked the idea of Eliza as someone who was very different in every way from the normal Lowcountry girl. And Adam is classic Lowcountry. So when opposites get together it becomes interesting. Eve’s appearance fed Eliza’s insecurities and Carl’s education and professional life fed Adam’s. I think there’s plenty of Eve and Carl’s perspective in the story. Four POV characters can annoy readers and that’s the last thing I want to do! Q: Do you usually know how your novels will end before you start writing, or do you make many changes along the way? A: Yes, I know how they will end but I don’t know what the ending will feel like until I get there. How you feel when you finish the story is critical. I make plenty of changes until I’m satisfied. 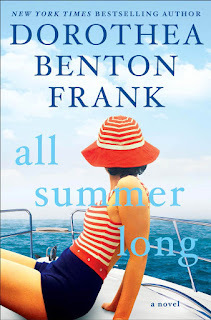 Q: The book is set in South Carolina and Greece. How important is setting to you in your writing? A: Place is very important. I think it was Flannery O’Connor who said you have to know who you are, where you’re from and where you’re going. I say you have to know where you belong. Did Eliza belong on Corfu? 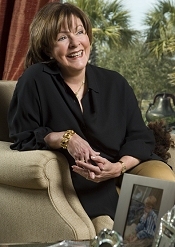 Or was her place with Adam in the Lowcountry? Or both? 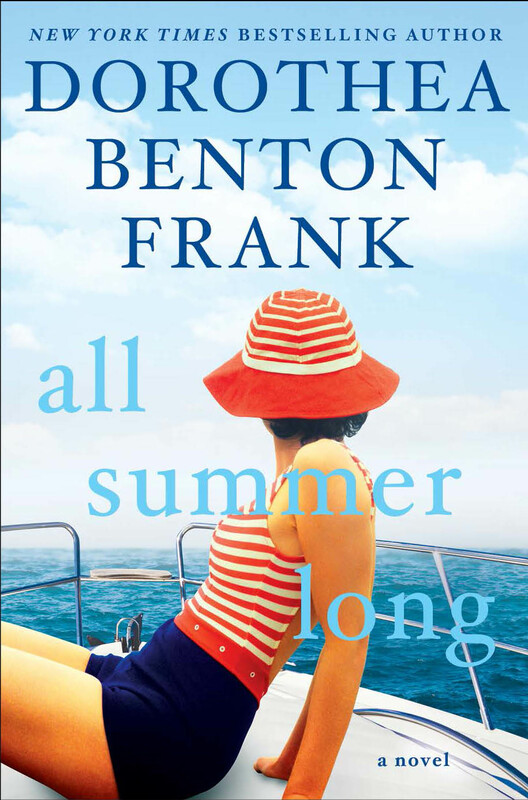 A: I’m working on a new book for next summer that continues to examine multi-generational families. A: I just became a grandmother for the first time and I’m in love with him. Theodore Anthony. Nine pounds of precious!